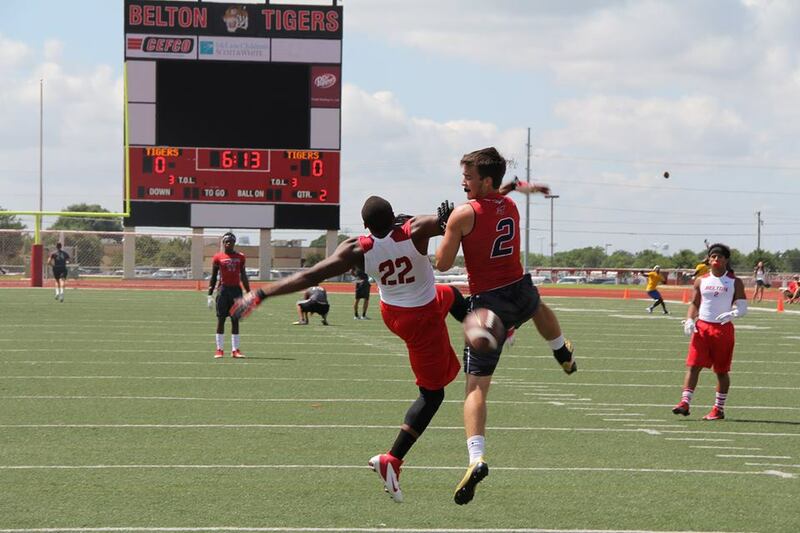 BELTON – The Lone Star Shootout will feature 14 teams playing over two days, June 13-14, in a 7-on-7 tournament at Belton High School. 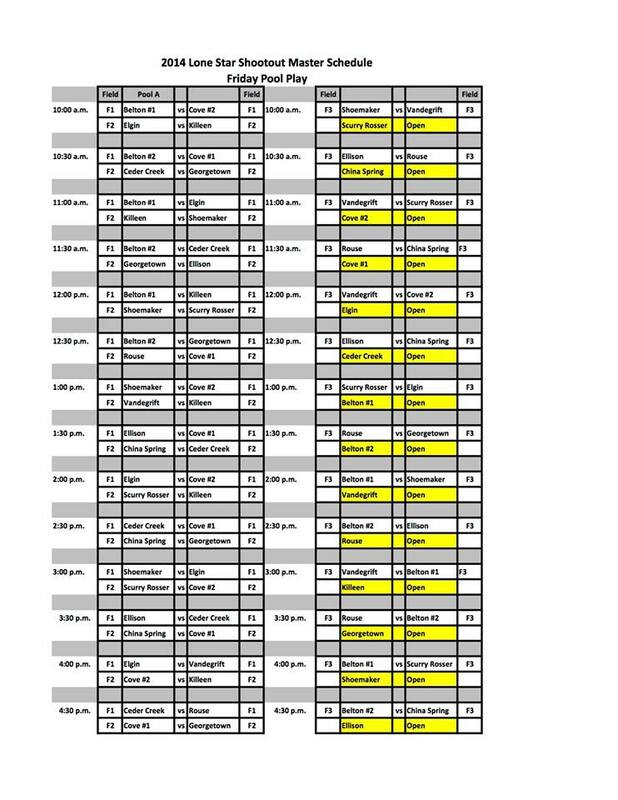 District 12-6A schools Belton, Copperas Cove, Killeen Ellison, Killeen Shoemaker, and Killeen High will all be participating. 2012 4A State Finalist Georgetown will make its second trip to the Lone Star Shootout. Perennial 3A power China Spring will be participating as well. A quartet of playoff teams from 2013 will compete in the field; Leander Rouse 10-4, Scurry Rosser 12-1, Leander Vandegrift 9-3, and Elgin 12-1. Bastrop Cedar Creek rounds out the field. 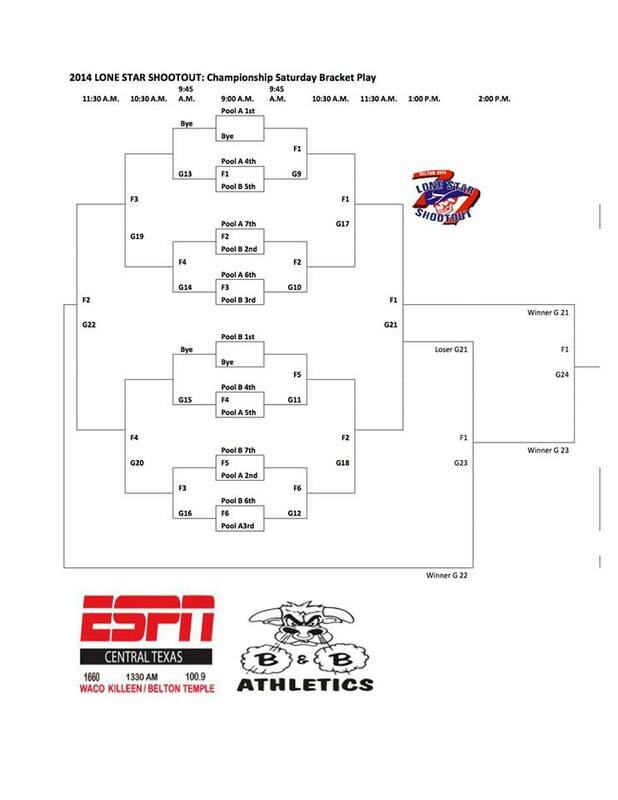 Copperas Cove and Belton will enter two teams in the event. This is by far the deepest and most competitive field in the history of the shootout.